R&B Building Consultants Ltd provides architectural services for building projects. We are experienced in most sectors including education, healthcare, leisure and commercial with particular focus on residential. Size of project ranges from small private one-off plots to large multi-unit projects for commercial developers. R&B Building Consultants also provide professional architectural services to homeowners wishing to extend or convert. Over the past few years we have successfully processed over 500 planning and building regulations applications throughout the UK. We undertake Planning Appeals and are experienced at bringing them to a satisfactory conclusion for our clients. R&B Building Consultants has been in existence for 10 years and prior to that the Managing Director was a Building Control Officer for Councils in the South East. Clients include Local Authorities within and surrounding the London Area and over the South of England in general. 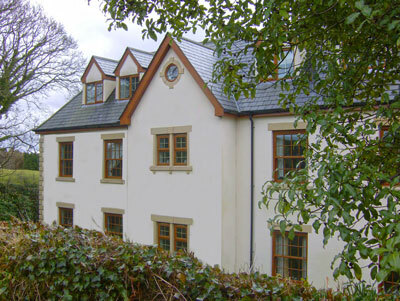 The work that has been undertaken by the Company for Local Authorities has been as Building Control Consultants. 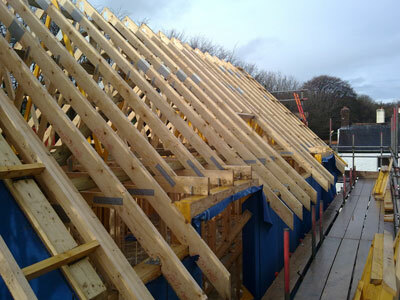 Whether you are a home owner building an extension, a local building company or a large property developer we can advise on all aspects of Planning and Building Regulations and help you through Planning Appeals.